The head of the Federal Emergency Management Agency (FEMA) is resigning, months after an investigation found he misused government vehicles to travel to his home in North Carolina. Long took over the agency in June 2017, just months before Hurricanes Harvey, Irma and Maria devastated Texas, Florida and Puerto Rico and wildfires ravaged California. 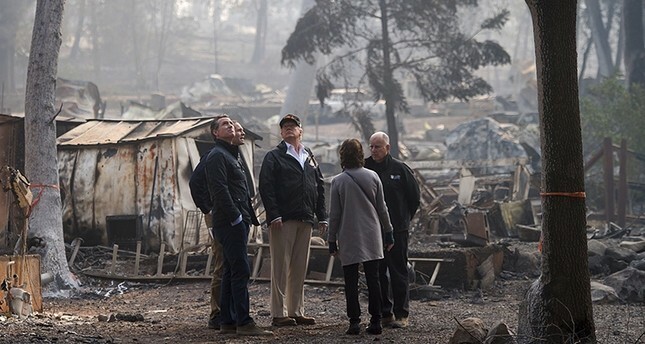 The agency worked on more than 220 declared disasters during his tenure, he said in a statement.